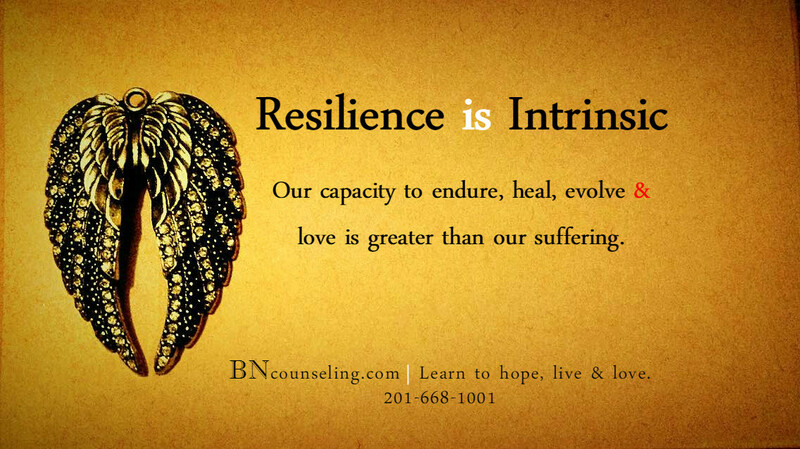 BN Counseling is a group practice that is passionate in the mission of making the world a better place to live by helping heal the hearts of children, teens and adults by identifying character strengths and empowering their resilience with practical solution-focused approaches. The caring counselors at BN Counseling each have a personal empathetic and supportive approach to solutions by integrating a network of allies, resources & tools. Guided by a “growth-mindset” framework, our “healers” help navigate personal life’s changes and organizations to achieve their goals. Schedule your FREE 15 minute phone consultation today!